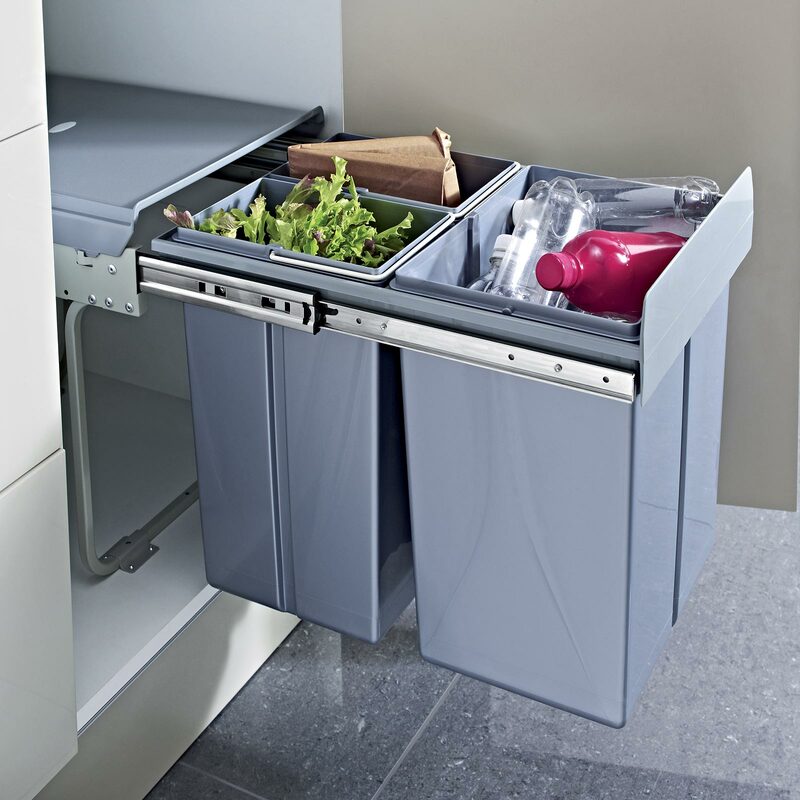 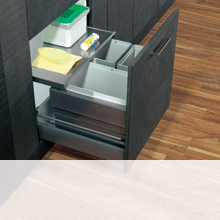 Here at Häfele we stock a large variety of kitchen bins and waste solutions to suit all kinds of kitchen designs. 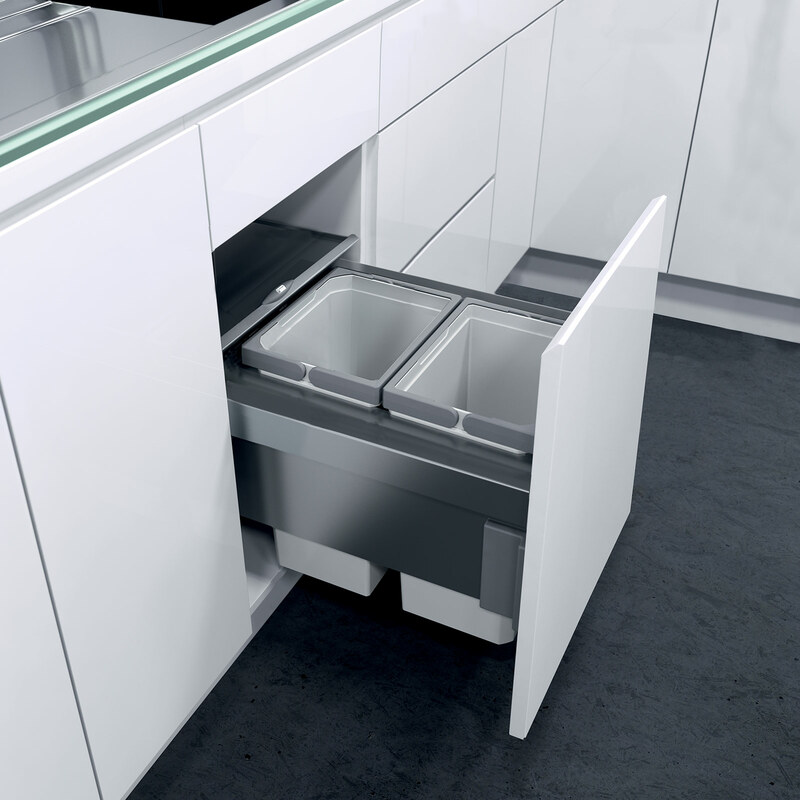 From mounted bins to swing-out and pull-out bins, we offer 100s of solutions, fit for cabinets of varied sizes. 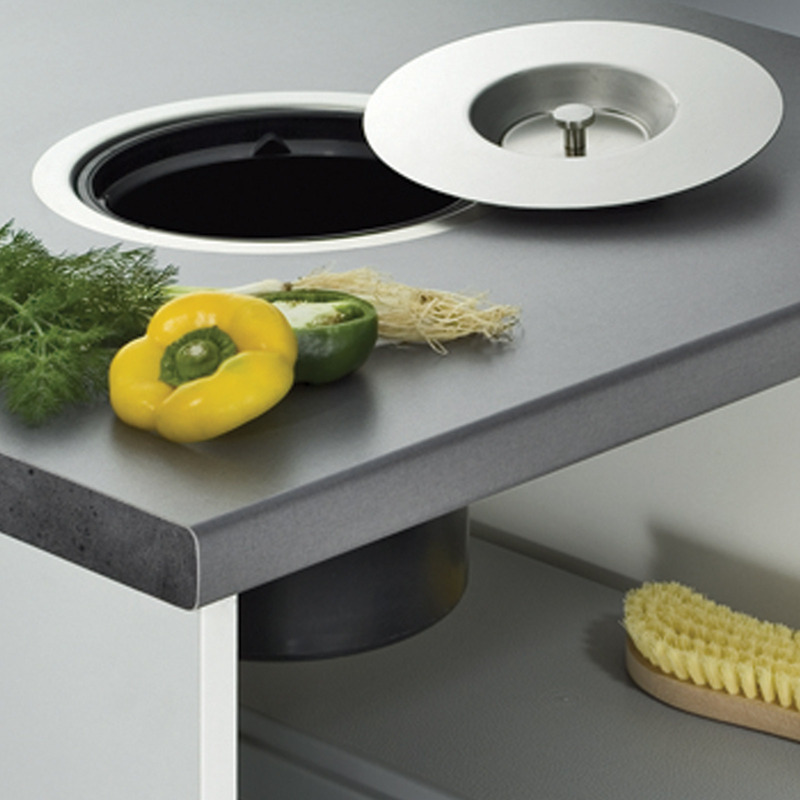 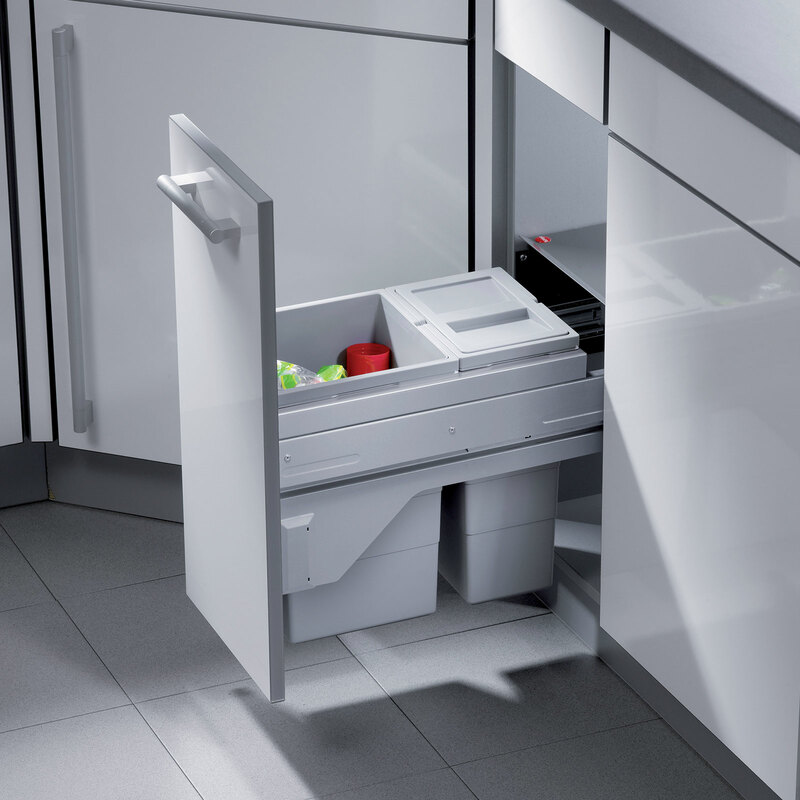 We also offer free-standing bins and worktop bins - perfect for the trend of hidden kitchens. 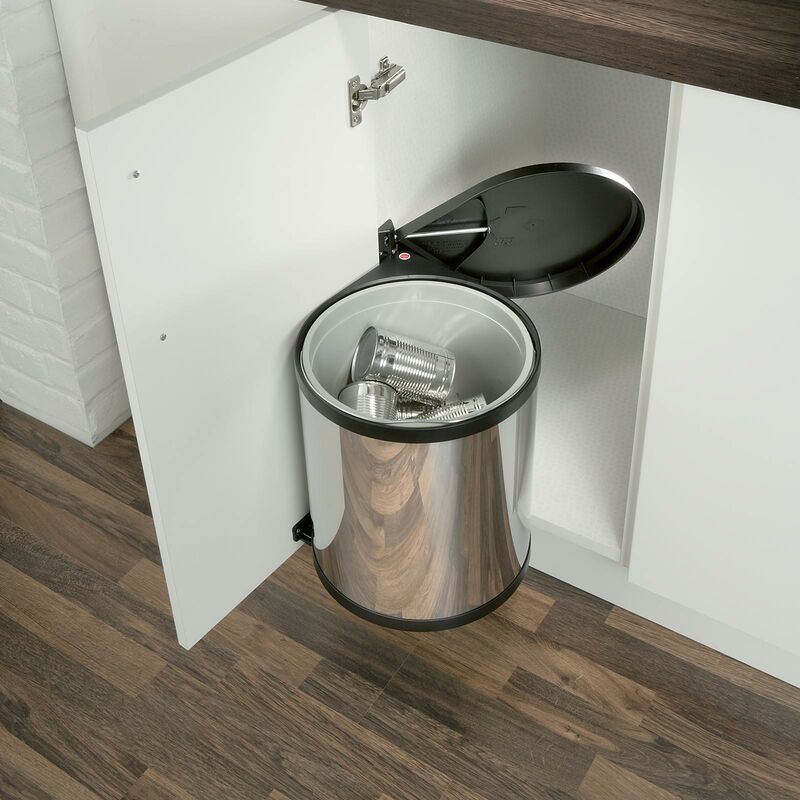 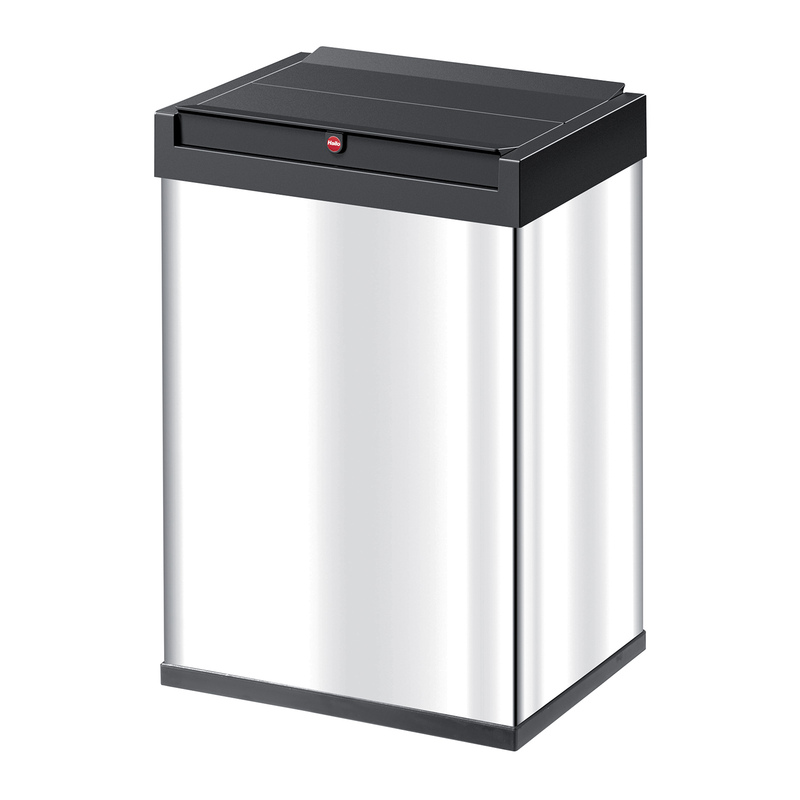 Our carefully selected range of high quality bins from renowned suppliers like Hailo, Vath Sagel and Ninka are some of the best in the market. 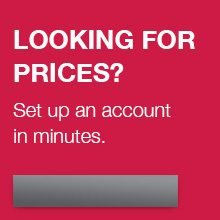 If you are in the trade, start your purchase by signing in or registering for an account. 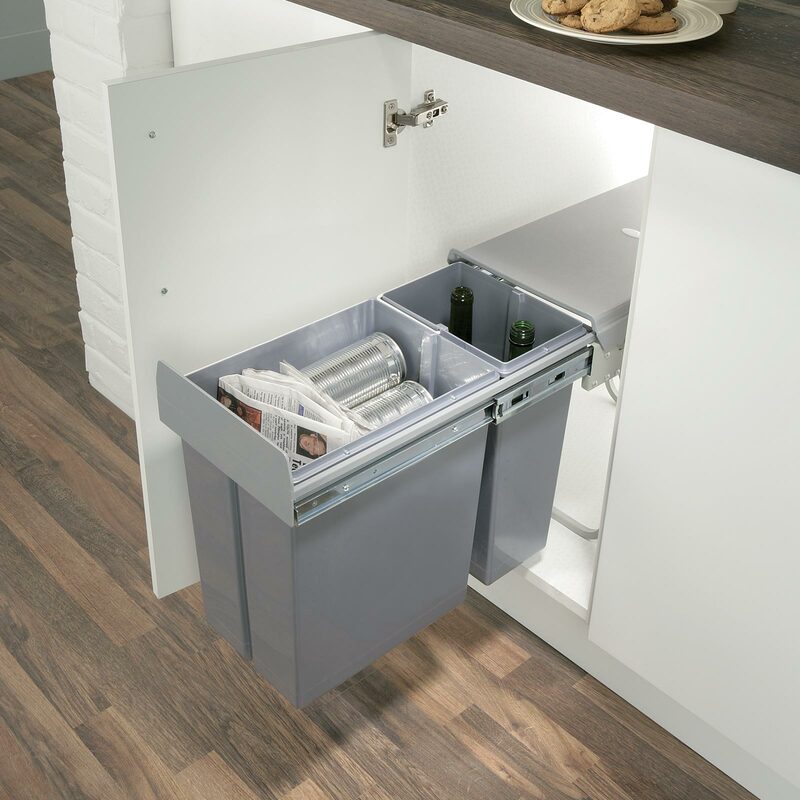 If you want to make a single purchase or are an end consumer, kindly make a purchase from one of our trade stockists - find your nearest retailer.